ANGELINA Restaurant, Rome, Italy. Trevi. 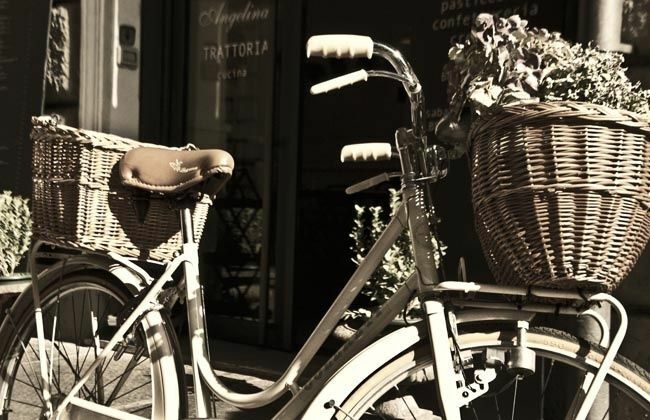 | Travel Blog & Co.
ANGELINA Restaurant, Rome, Italy. Trevi. Unforgettable buffet with every kind of vegetables, rice, pasta, meat, potatoes… at a fix price. 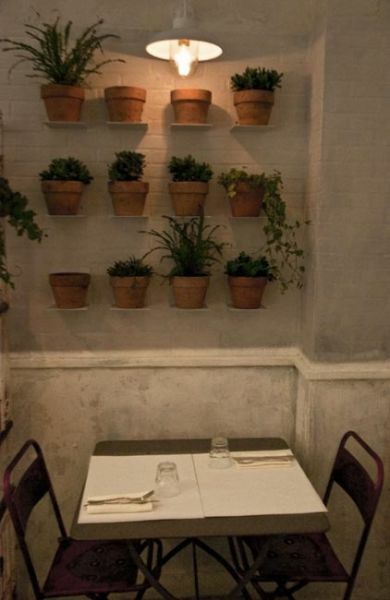 You’ll fall into a question: are we in a restaurant or in a winter garden? Both, I dare say. This entry was posted in Restaurants & Cafes and tagged angelina, design, food, italy, restaurant, rome, travel, trevi by costanzafabbri. Bookmark the permalink.